HP ProBook x360 11 G1 EE is a versatile laptop for students and other users in the education sector. The ‘EE’ in its name refers to ‘Education Edition.’ The portable notebook boasts a fitting rugged design, an anti-glare HD display, and battery life sufficient for full school day. Not every notebook targeted at education users is built for rugged handling. This one is. The design quality is quite impressive. The HP ProBook x360 11 G1 EE comes in a co-moulded industrial rubber cover which provides protection when dropped from a height of 2.5 feet. Its construction meets MIL-STD 810G standards for ruggedness. A 360-degree hinge lets you flip the notebook all the way round as you would the high-end Spectre x360. The HP ProBook x360 11 G1 EE sports an 11.6-inch touch display with a resolution of 1,366 x 768 pixels. The display support optional Active Pen that allows users take notes, solve equations, and draw on the screen. It is the type that you can use for outdoor study. It enjoys Corning Gorilla Glass 4 protection. What you get on the inside of the HP ProBook x360 11 G1 EE is just what one would expect. It is powered by an Intel Pentium or Celeron processor, with speeds maxing out at 2.5 GHz. The laptop comes with maximum memory of 16 GB and integrated Intel HD graphics solution. 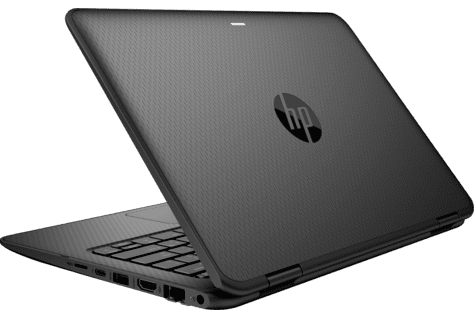 The HP ProBook x360 11 G1 EE looks like one to deliver enjoyable performance for students, considering the use of solid state drives for storage. HP rates the battery to last up to 11 hours. For an education focused offering, the HP ProBook x360 11 G1 EE offers decent number of ports. These include two USB 3.1 Gen 1 ports, a USB Type-C port, an HDMI 1.4b port, and a microSD card reader. It supports optional dual cameras that allow users to record in four different modes – laptop, tent, stand and tablet. For wireless communication, the Windows 10 laptop offers dual band Wi-Fi 802.11 a/b/g/n/ac and Bluetooth 4.2. Audio features include dual speakers and dual digital microphones. 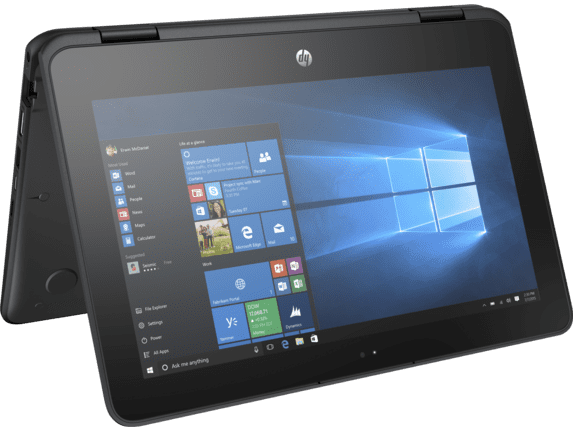 HP ProBook x360 11 G1 EE laptops are not yet available Nigeria, Kenya, and Ghana. Price starts at around $539 in the United States. When available, the HP ProBook x360 11 G1 EE price in Nigeria should start at around 205,000 Naira, depending on your location and the configuration of the laptop. Price in Ghana is expected to start at around GH₵ 3250. HP ProBook x360 11 G1 EE price in Kenya should start at 69,000 KSh.